One in five Americans say they are likely to buy an electric car for their next new vehicle, according to a survey from AAA. That's up from 15% who said they were likely to buy an electric car last year. 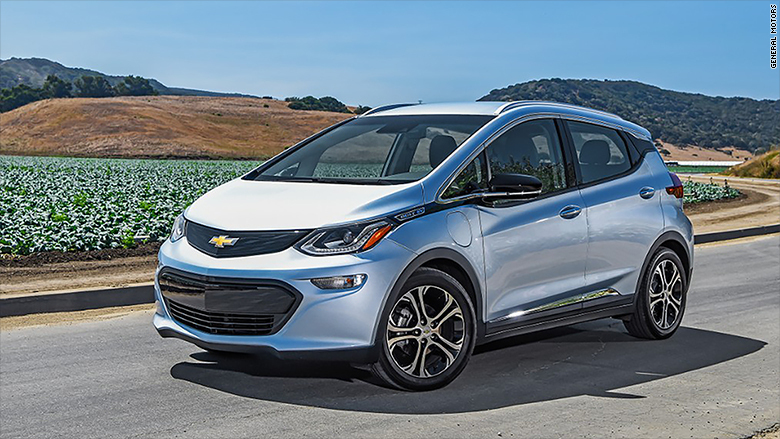 More consumers are saying they are "very likely" to buy an electric car, such as the Chevrolet Bolt EV. 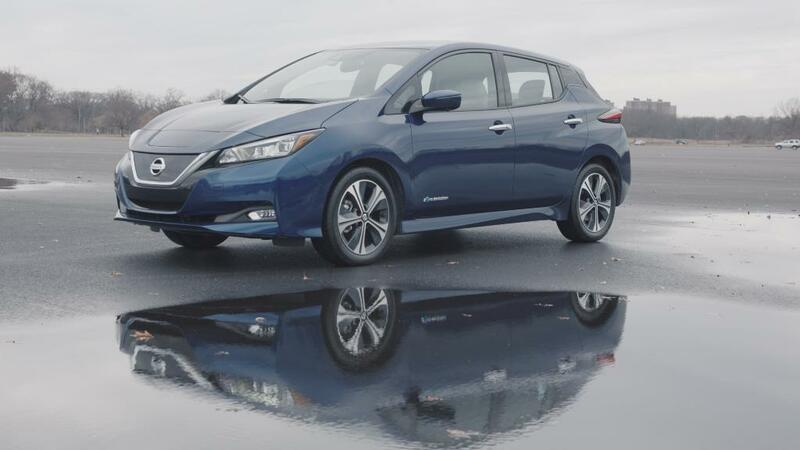 Potential EV buyers said reliability is their number one concern when it comes to deciding which electric car they might buy. That could pose a challenge for Tesla (TSLA), a relatively new automaker which has not established a strong record for dependability. Tesla Model 3 not so "mainstream"